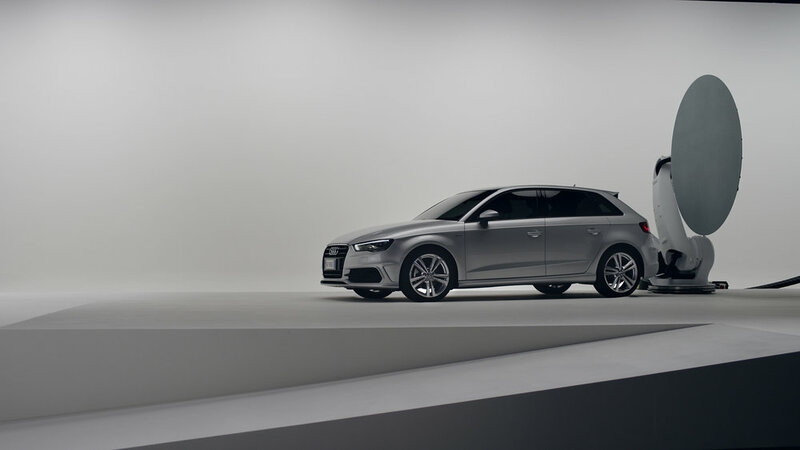 Inspired by the creative application of design and technology demonstrated in Box, Audi approached Autofuss to realize a spot that symbolized the harmony of art and engineering embodied in their vehicles. 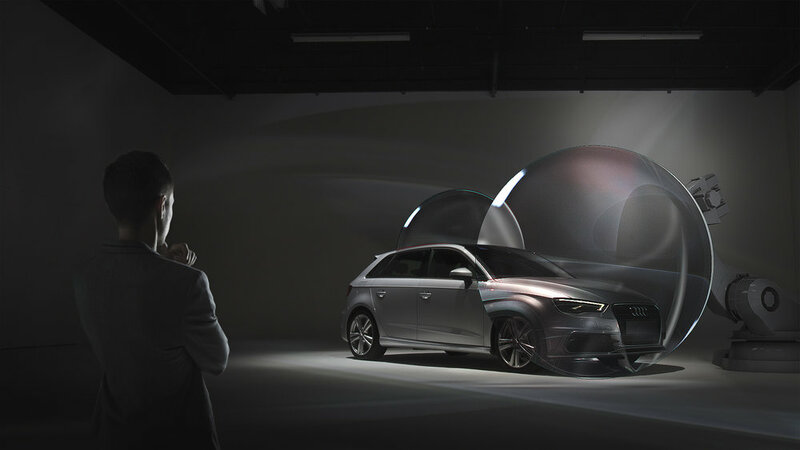 To promote Audi’s new A3 Sportback, Autofuss applied their expertise in advanced 3D projection mapping to transform a pair of robotically controlled canvasses into massive lenses that would augment the vehicle. 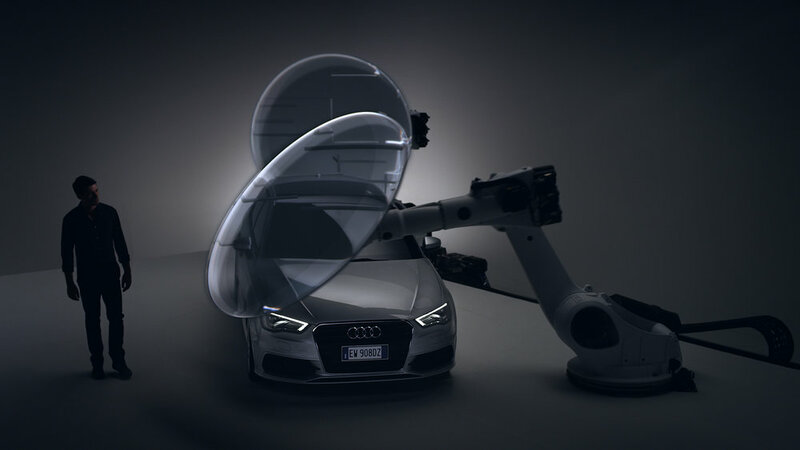 Rotating the mechanized vehicle between these two lenses, Autofuss accented a specific feature set available in the new Sportback. Autofuss took the challenge a step further by generating the effects practically and captured the entirety of the spot in camera. I was brought onboard along side a talented group of designers to help conceive the transformative space behind the lenses. 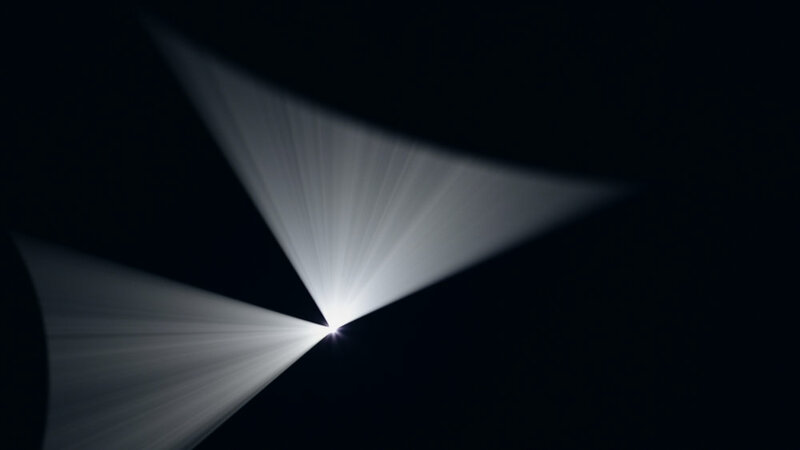 Lead by Design Director, Bradley G. Munkowitz, the graphics team – Christopher Bjerre, Ryan Chen, Jason English Kerr and myself – were each to tackle a specific section of the spot. 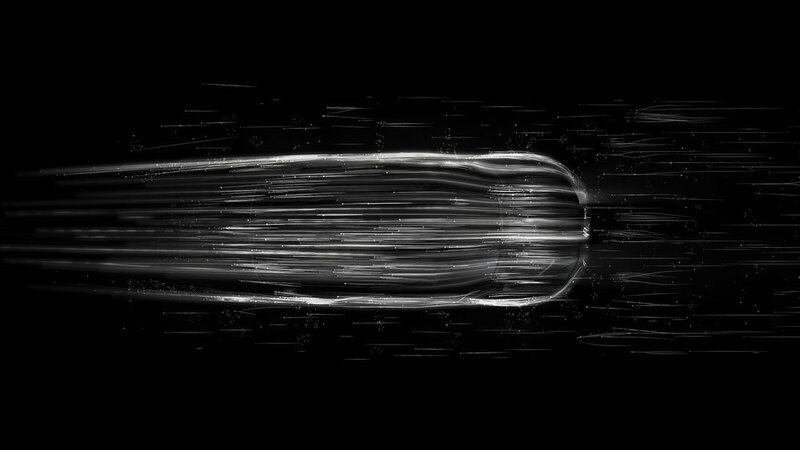 My focus was illustrating “4-Cylinders on Demand” which demonstrated the A3’s ability to selectively disengage two of its cylinders to reduce energy consumption. 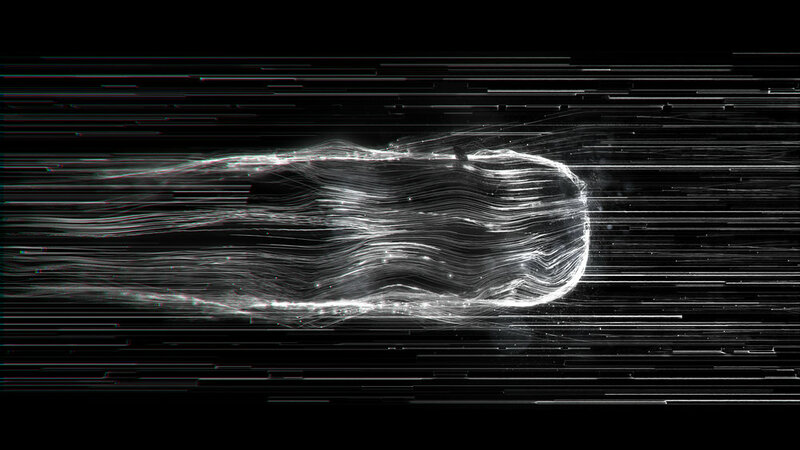 We explored a variety of visualizations for speed. The result was airflow over the vehicle coupled with luminant pistons floating beside the car. I also spent some time developing the lenses’ look and building an AE comp that could be customized for each section. On the pipeline side, our master robotics animator, Anthony Enos, delivered the team Alembic files fresh out of Maya. We then integrated the robots’ motion into our Cinema scenes which would be sent off to AE for comp with the car plates. 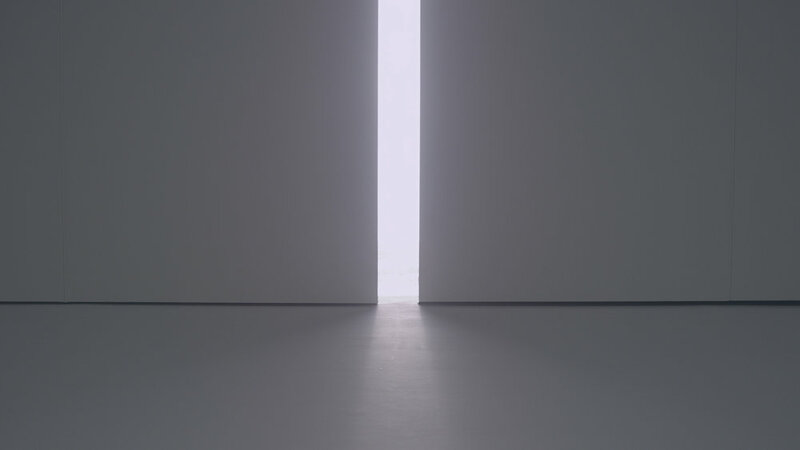 The finished comps were then sent over to the team on set, capturing the final shot. 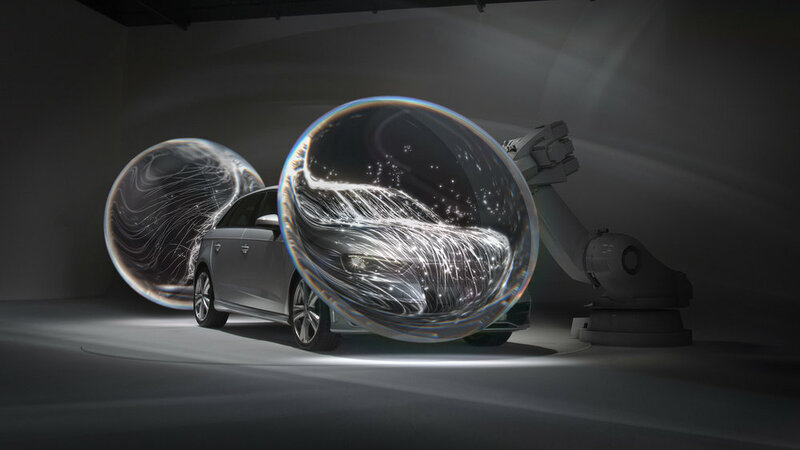 Autofuss put together a comprehensive behind the scenes piece, breaking down the complex processes occurring on set and outlining some of the creative and technical challenges in the spot. See below.